Last week's tournament went poorly for me, but nevertheless there were several instructive games to analyze. So today, we will look the game from Round 2. 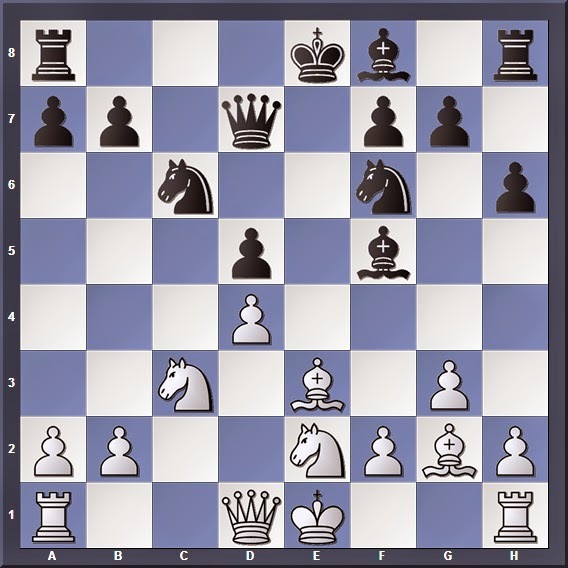 Here, you will see how weaknesses in the pawn structure can be exploited to attain a lasting strategic advantage. Otherwise Black will push d4, leaving me with a backward e3 pawn after the exchange. For a while it would seem White has the advantage, but after 13... Nb4! 14. Nxb4 Bxb4+ 15. Kf1 (15. Bd2?? Qxd4 16. Bxb4 Qxb4+ loses the Queen) 15... O-O White's awkward king position may prove more significant than his extra pawn. In all honesty I don't see much difference between 12. Nf4 and the variation 12. Bxh3 Qxh3 13. Nf4 Qf5 so I wonder why I spent so long on this move. 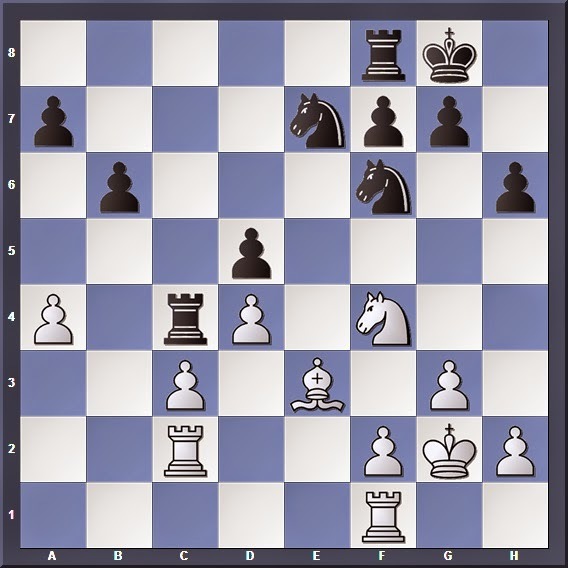 During the game I was uncomfortable with the thought of an isolated central pawn in the endgame; however, by doing so I inadvertently created a backward pawn on c3. This gave me significant problems as you will see later on. 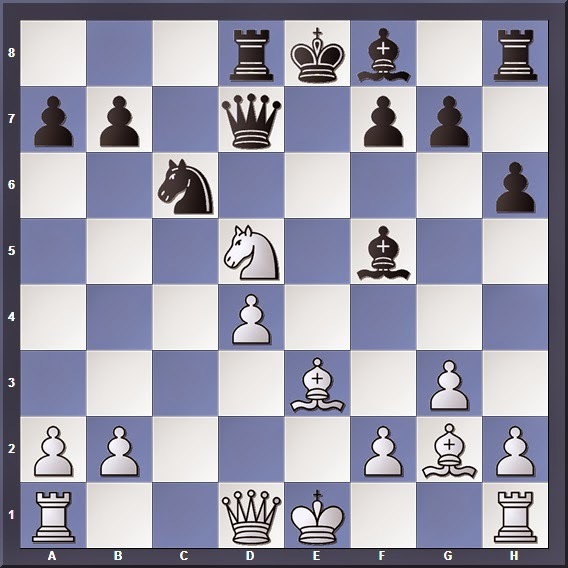 Black may have a passed pawn here, but White is able to blockade it: 22... Rd8 23. Ne2 Nf5 24. Nd4! planning for a long term restraint of the d4 square. 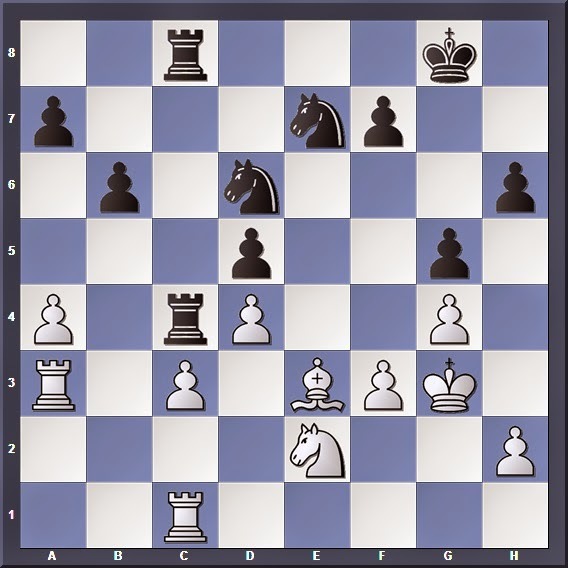 We see Black's long term plan here: To occupy c4 and pressurize the c3 pawn. Now I have two weak pawns to defend. Slowly adding on to the pressure. 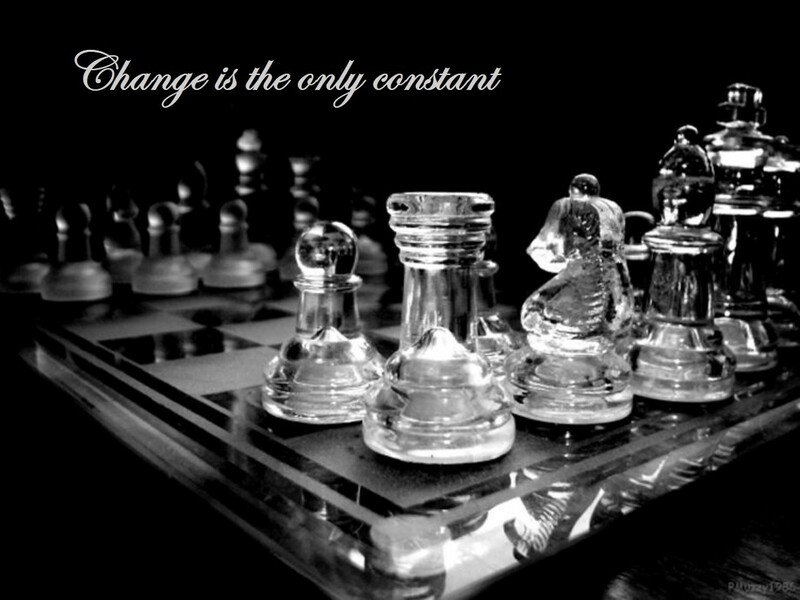 Black's pieces are dominating, while White's are tied down to defending their weak pawns. Black is in control of the Queenside; I have to find counterplay on the other wing. Here I stopped recording, but eventually blundered in time trouble and lost. Nevertheless, you can see my position here is already worse off. So what can we learn from this game? 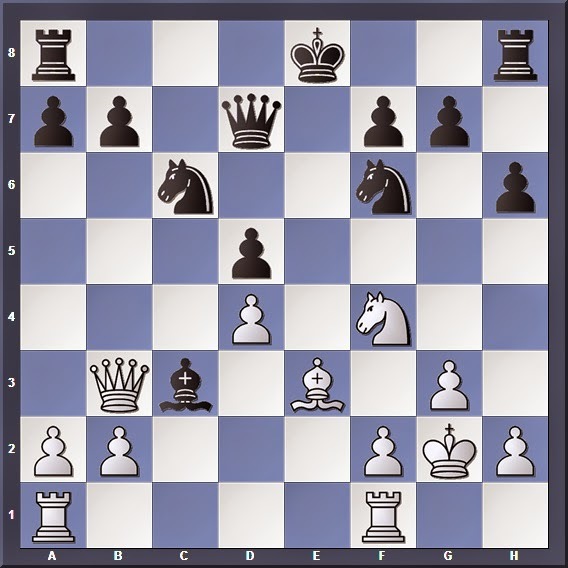 You have seen how Black exploited the weak c4 square in White's position to pressurize the c3 pawn. This was not a short tactical blow, but a slow, grinding strategic idea. 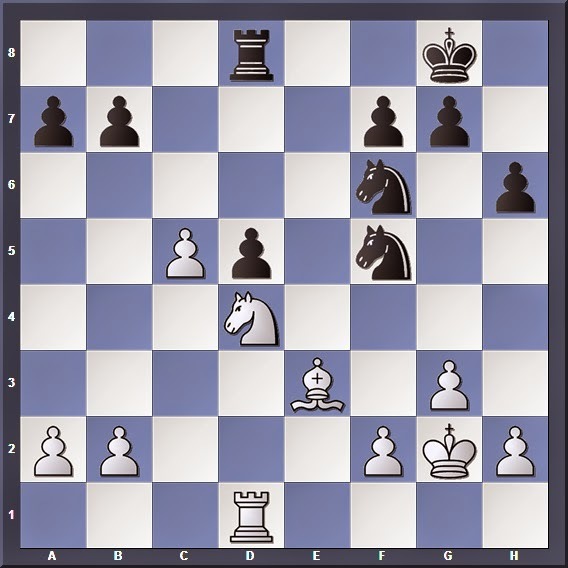 By tying down White's pieces to the defence of the pawn, Black could achieve a dominating position with more active pieces. Later he would turn his attention to other weaknesses in my pawn structure, slowly alternating pressure among the various weak points until I finally blundered.